Each of Us has a Right to Life and, therefore, a Right to Protect It. 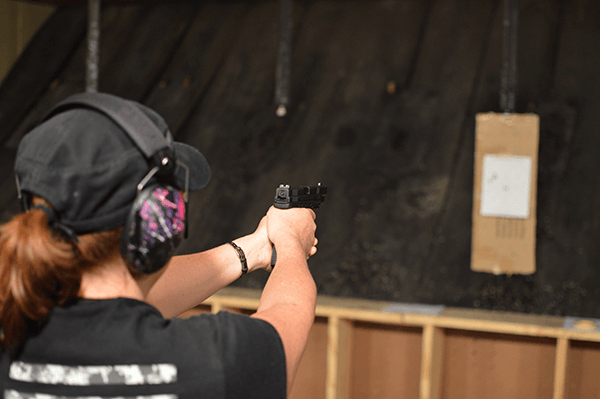 O2 Gun Group will help you develop the knowledge, skills, and attitude to protect your rights and defend your life. 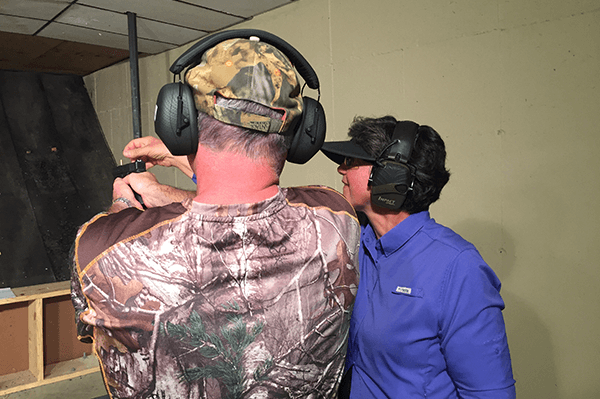 Our gun safety courses are designed as a step-by-step progression that makes it easy for gun owners of any background to progress through their training in a safe and confident manner. We teach our classes as a team and also keep our classes small, allowing us to offer a very personal experience. 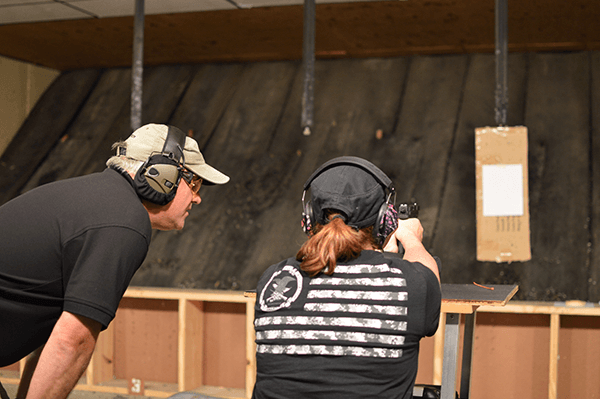 Our classes will put you in the company of other like-minded students and supportive instructors who will lead you through a curriculum of defensive firearm safety and skills. 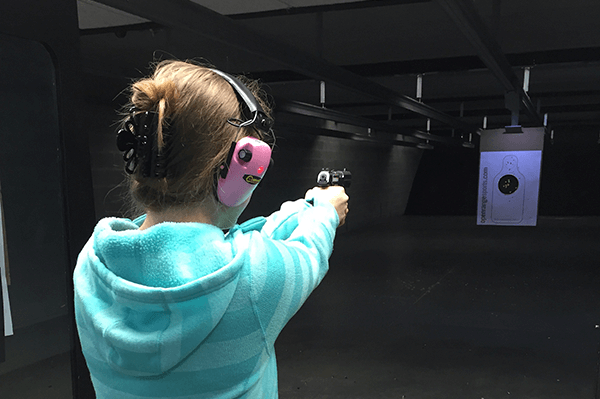 These firearm safety and practiced skills you will keep for a lifetime. Every gun owner is different, and every firearm is different. 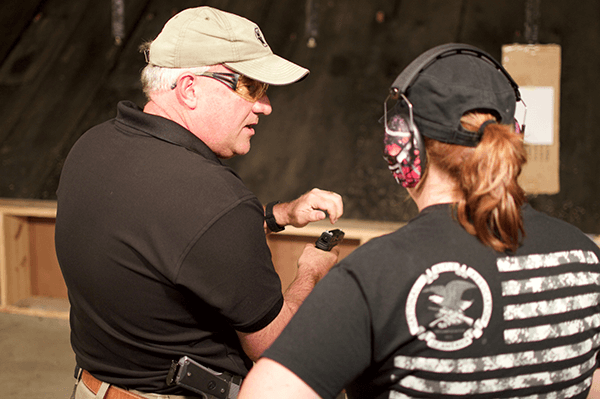 Whether you're a seasoned shooter or a beginner, we can help you with the multi-faceted discipline by providing a balance of reliable information and hands-on experience. We will help you develop the knowledge, skills, and attitude to protect your rights and defend your life. 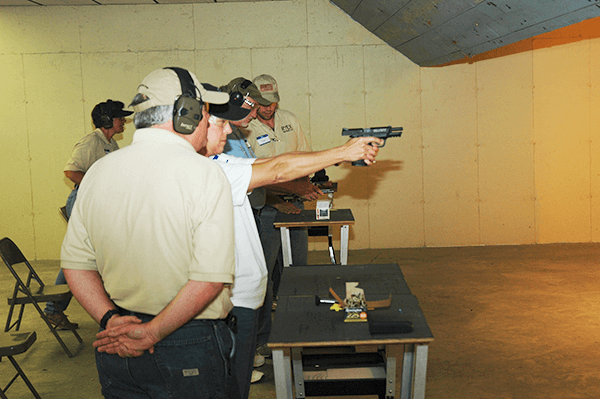 Register for an upcoming gun safety training course and become a more competent, confident, and responsible citizen who wishes to exercise your gun ownership rights. 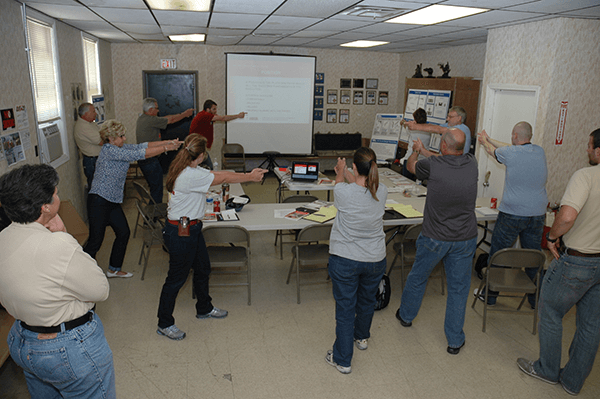 We also offer a class about the legal aspects of self-defense. 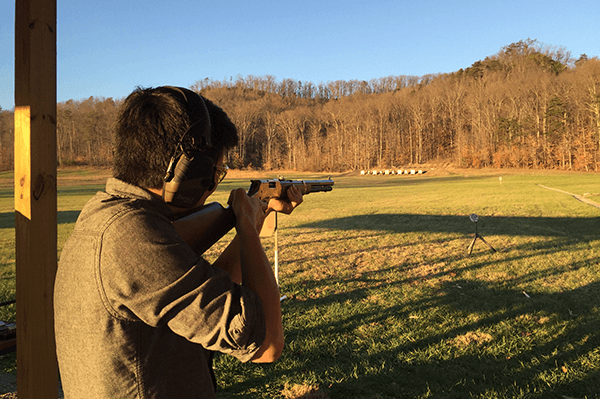 As you will find out, learning how to shoot is the easy part. 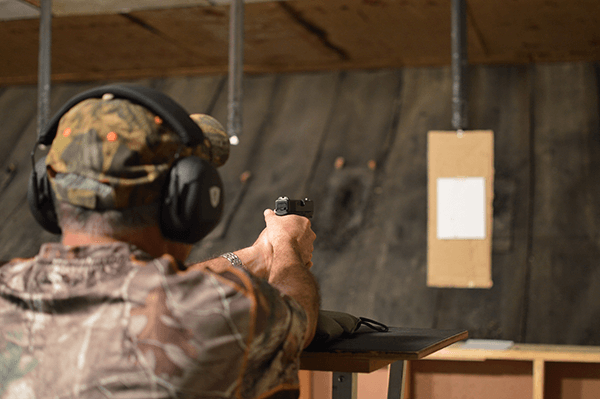 Understanding the legal principles behind the use of deadly force will help you determine when and when not to use deadly force. This course will give you the knowledge to care for yourself and your loved ones.